Have you completed the interviewing process? Are you still looking for work? 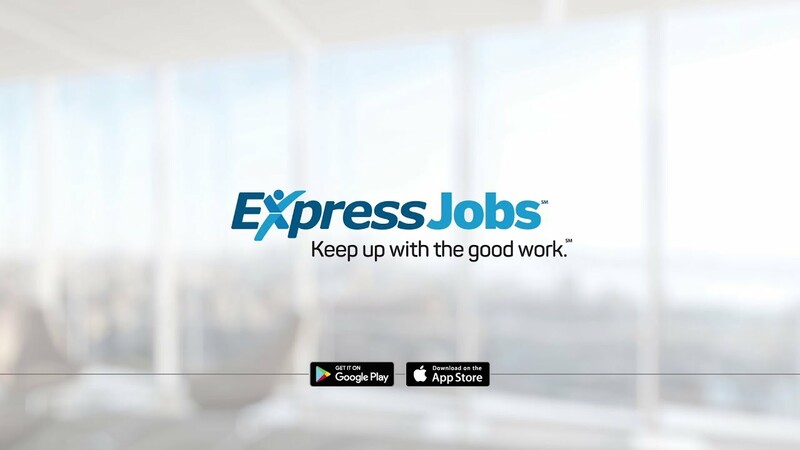 And if you haven't already, download the ExpressJobs app so you can apply for jobs no matter where are! Have you found employment through Express Cowlitz County?